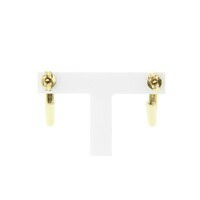 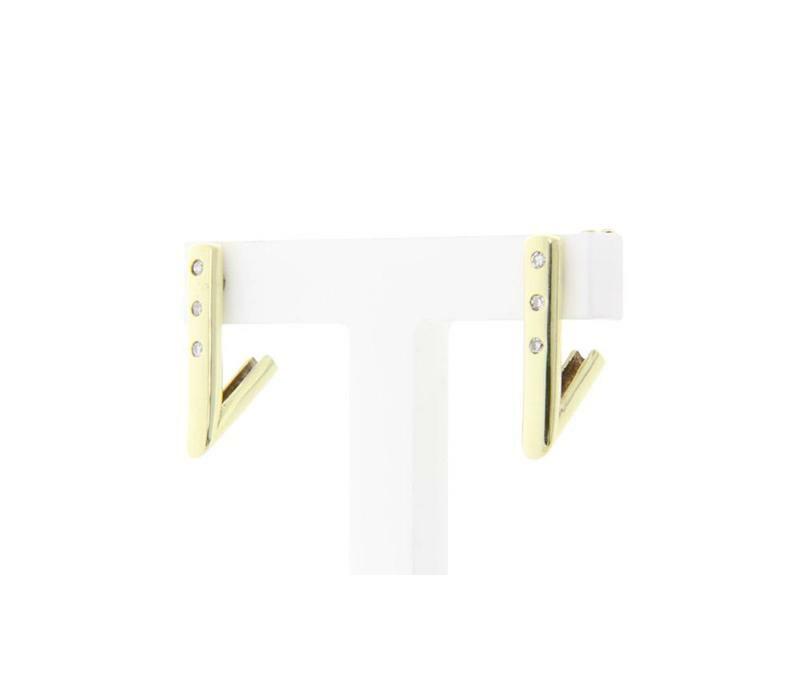 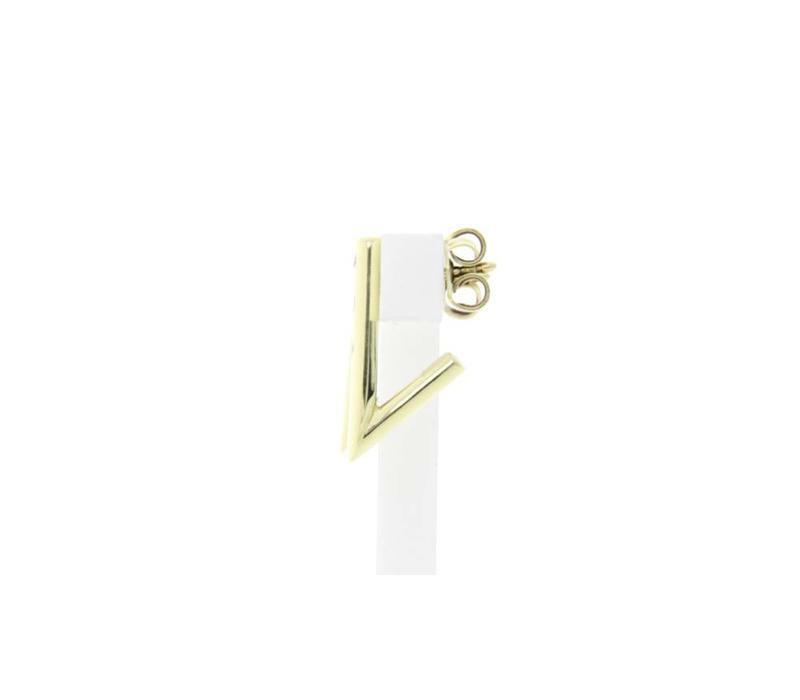 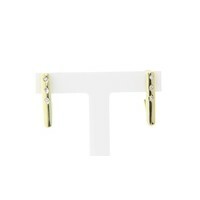 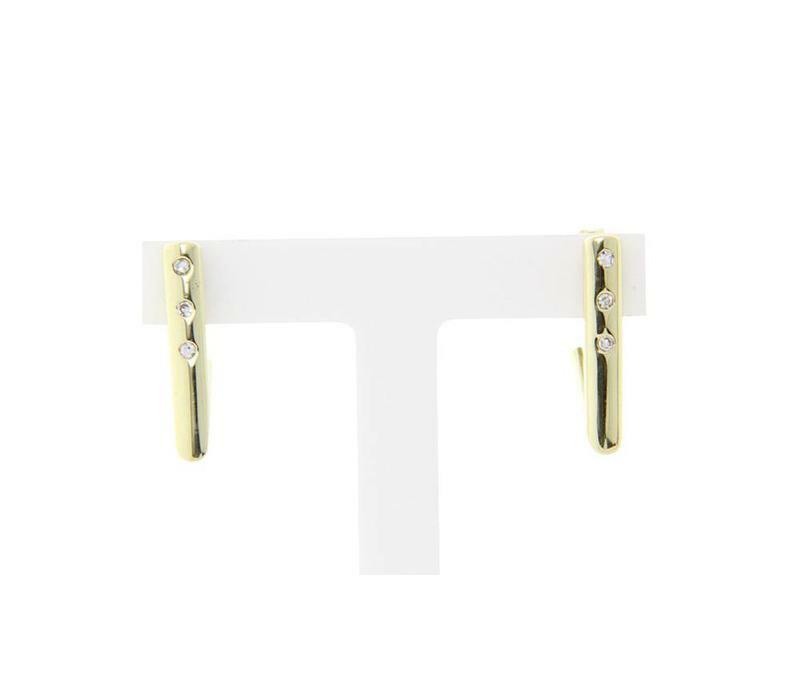 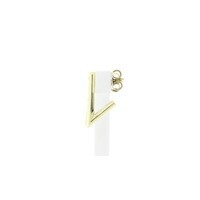 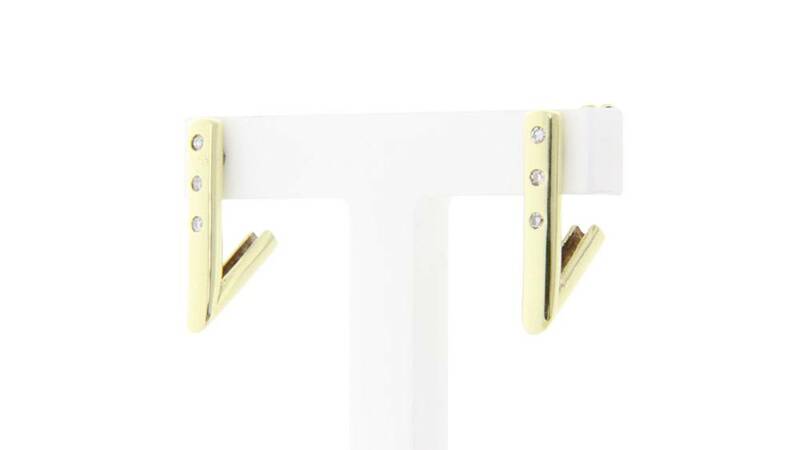 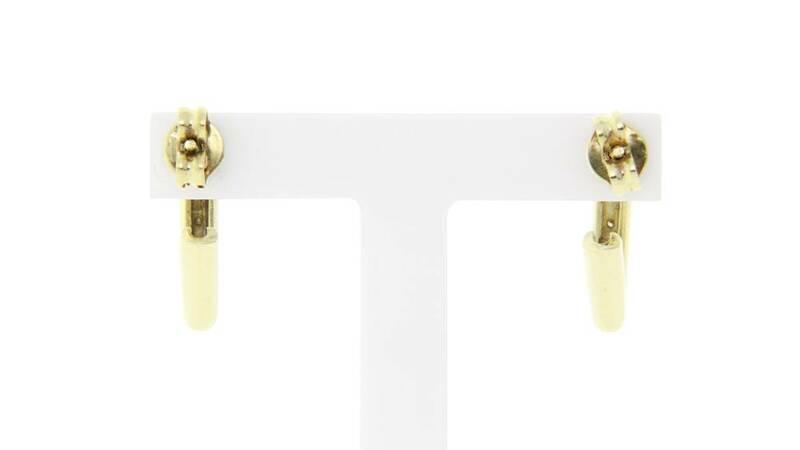 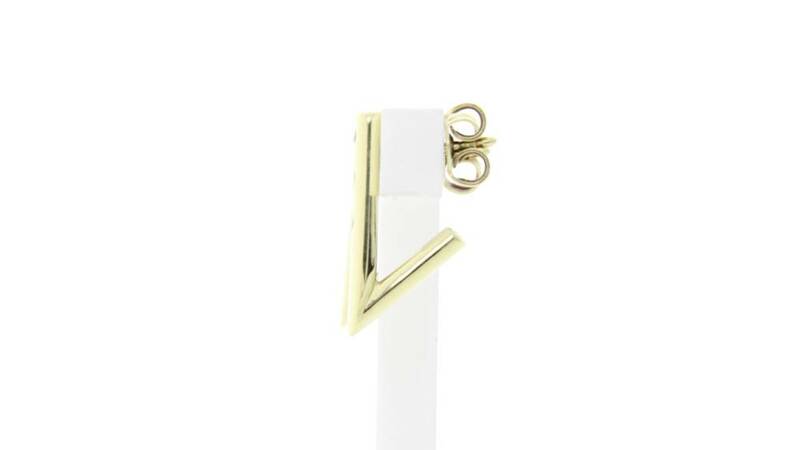 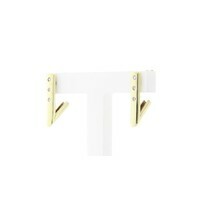 Golden ear studs with diamant.Deze ear studs are new. 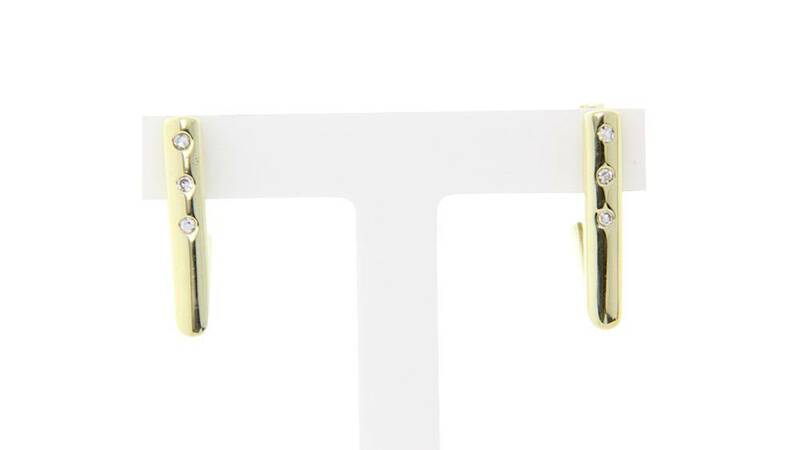 With 6 x 0.01 crt of diamond View more gold earrings? Click here.